Can you provide the approximate location of a SIM? 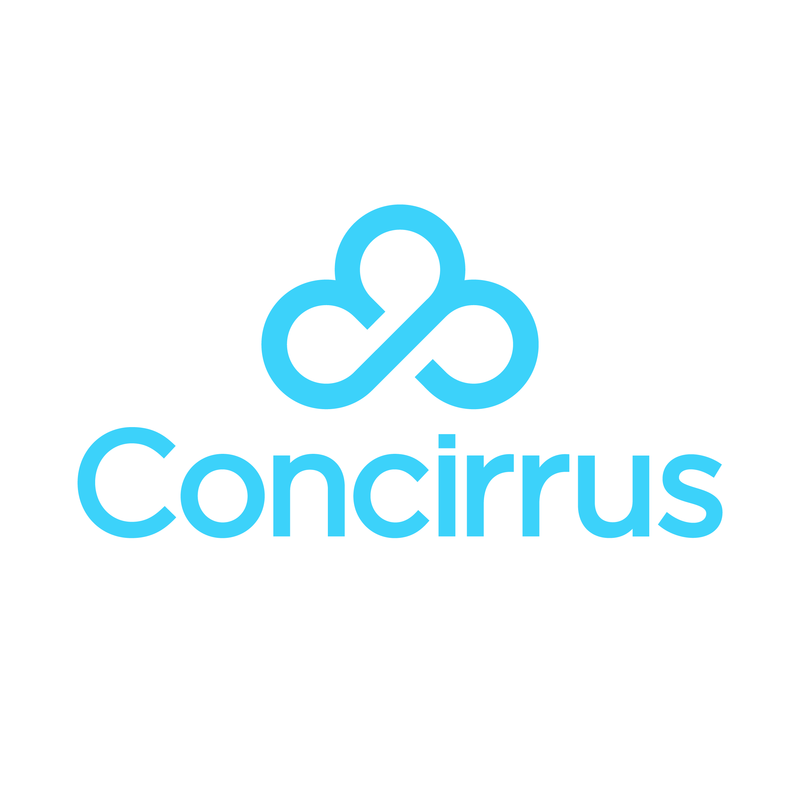 If you have a SIM which is still active and you are not sure of its location and believe it to not be stolen or misplaced, Concirrus have the available tools to determine an approximate address. Please submit a SIM related support request, and provide us with a SIM ICCID, IMSI or MSISDN number. We will use either of these numbers to return a latitude and longitude value through which the location can be approximated. Please note, the returned address is likely to be slightly inaccurate as the location is based on the position of the nearest cell tower. The main objective is to assist the client in determining the approximate location only.